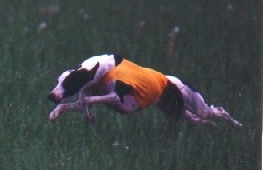 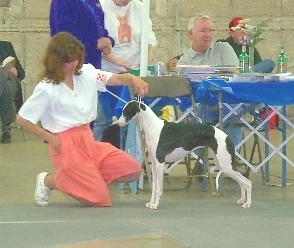 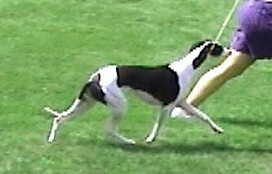 "Rosebud" pictured Winning Hound Group FIRST!!! 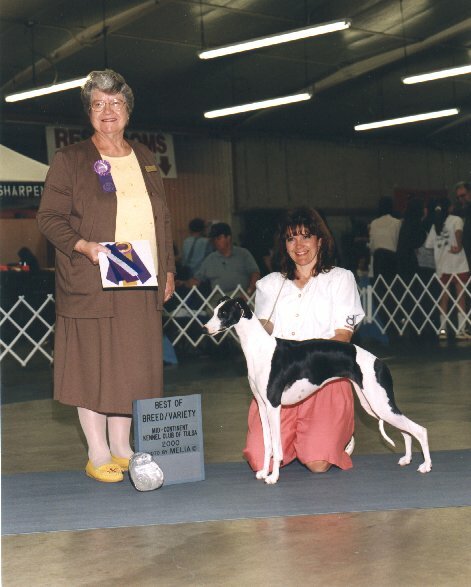 Thank you Thank you Thank you Judge Jean Ueltschy !! 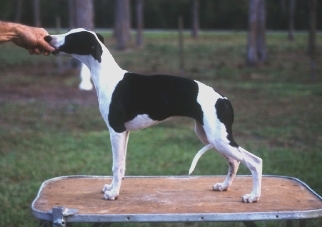 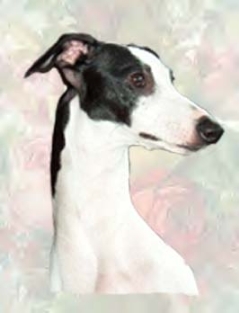 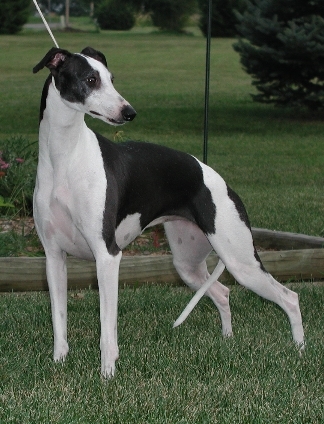 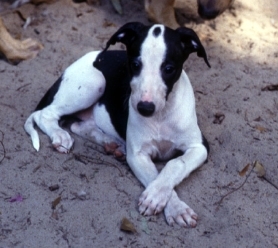 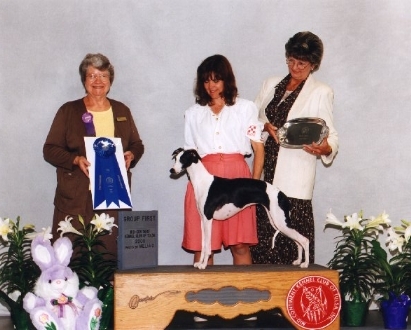 SBIS CH Delecreme De La Renta, ROMX "Oscar"
CH Saxon Shore Flash Dance, ROm "Tonya"
BIF Wyldfyre's Greyhound, LCM "Greyhound"
BIF CH Enchanter's Gypsy Waggin', LCM "Gypsy"
BIF Morshor's Free Runner, LCM "Brandon"